Vacation Messages : Vacation is always a great chance to relax and helps us to gain a healthy mentally, lots of refreshment by both mentally or physically. Whenever you get the chance don’t miss to go out from your residence for a few days, travel to new places and live your life differently from regular. Most often our relatives, friends and the knowing person goes traveling and we wish them by our good wishes and say “enjoy your vacation.” This post offering such kind of vacation messages and wishes by which you can say your loved ones “enjoy your trip.” It will be good to show your loving care for them and they will be able to realize that you really care about them. Make this vacation a beautiful memory to think of when life gives you a ton of headaches to worry for. I wish you will have a great time with your family during this vacation. Take care and stay safe! I hope you will have the most beautiful vacation this time. I can’t wait to hear a lot of new stories from you when you get back. 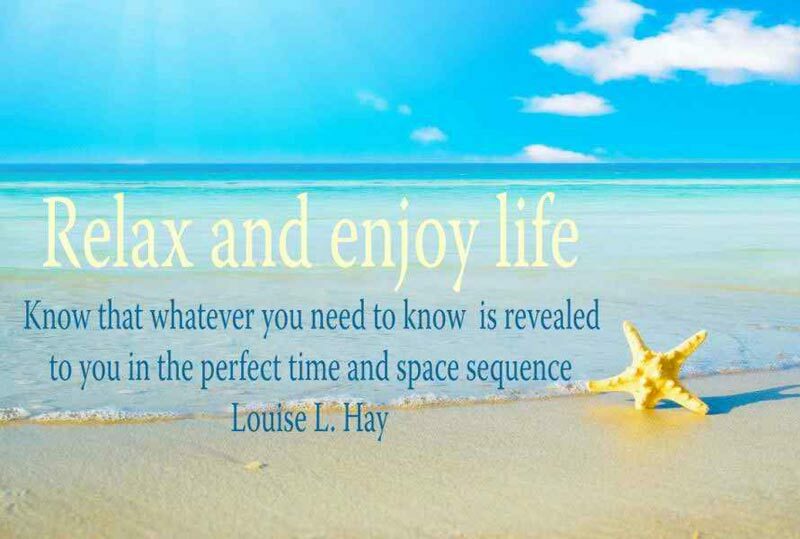 Until then, enjoy your time to the fullest! Come back safely! I wish you have a great vacation there with your beautiful wife and amazing kids. I’m sure you will come back with a lot of new experiences this time. Looking forward to seeing you then. Take care! The more you travel the more you learn about new places, new cultures and new people. 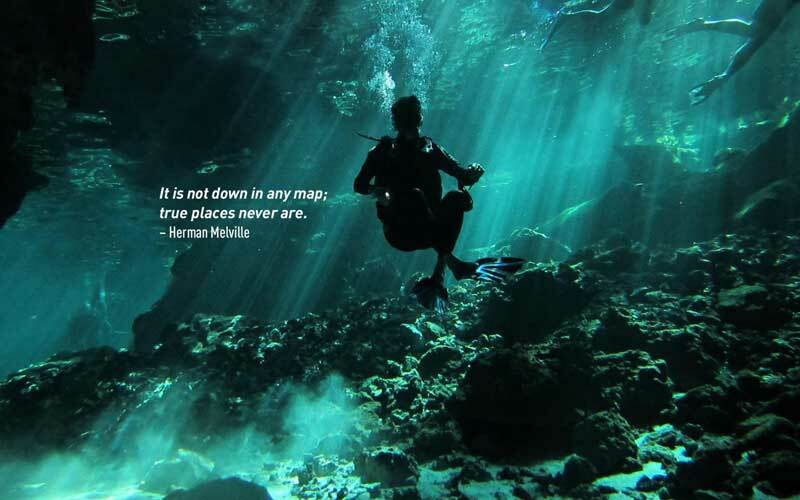 This is your time to explore the unknown and see the unseen. Make the best out of it. Stay safe and enjoy! I hope you will have a safe and journey. Never forget to take good care of yourself. Enjoy your vacation till the last moment of it. You deserve some good days in that paradise my friend. Best of luck! I will miss you a lot but I really hope you will meet some good people there to enjoy the vacation with. Bring some fresh memories for me when you come back. May God keep you safe always! Have a nice vacation! 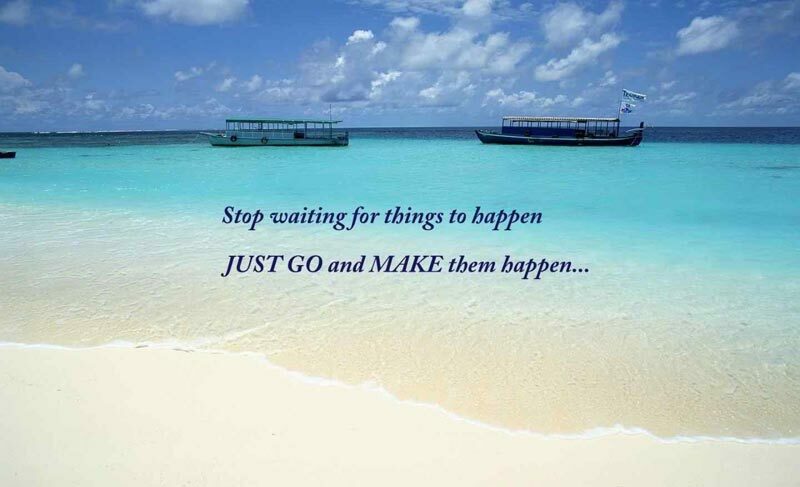 Go to beautiful places, enjoy the countryside, go to the beach, go shopping, enjoy! Have a Happy Trip! Here’s hoping you enjoy your trip! May every single minute, in every way, hold only good times in it! Make the trip you always wanted, travel with your family and take lots of pictures, get energy for when you return to work. We are waiting to see your smiling and stress-free face! Go have fun and spend these days with your wife. 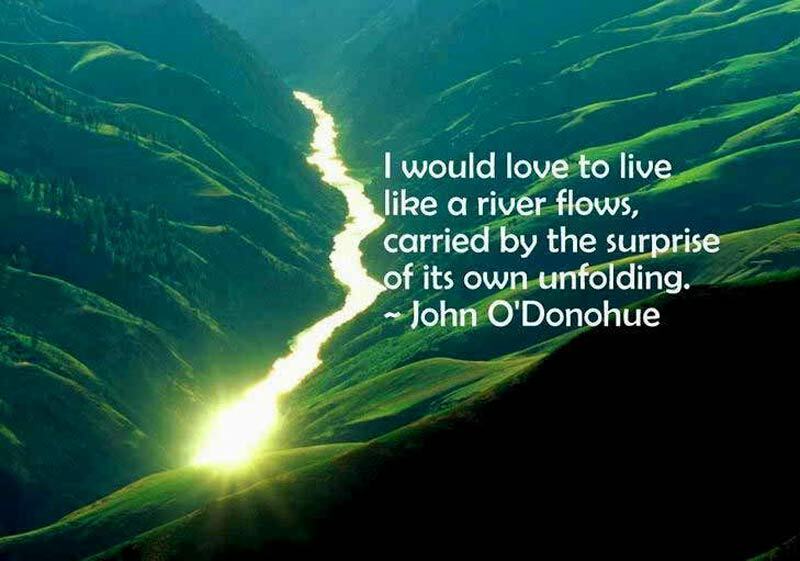 Venture to do different activities; it will fill you with joy. And surely don’t forget to make new adventures. Wishing you a great vacation! Hope your vacation is the greatest, and may each new day bring you happy memories to cherish when you get back! Have a wonderful time! I hope that God blesses you during your travels and during your vacation. I will pray for your safe passage and I look forward to hearing about your vacation as soon as you get back. God Bless. You are very lucky because you have the opportunity to break with the routine of work, so have a great time with your family and enjoy very much these vacations. Have a good trip! Have a wonderful Trip! Hope your trip is safe, happy, and filled with lasting memories! Have a great time! You deserve this relaxing time. Take advantage of it and spend all day with your loved ones. Wishing you a joyful vacation! Have a great vacation. May each day of your vacation hold something special. And may you return with happy memories of a wonderful and exciting time. Have a great time! 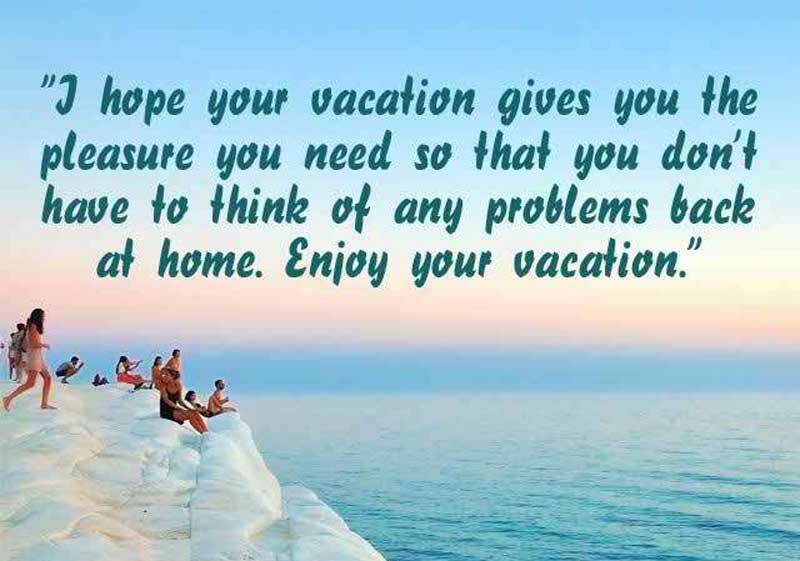 I hope your vacation gives you the pleasure you need so that you don’t have to think of any problems back at home. Enjoy your vacation. I hope you have a nice vacation. It is time to relax and forget all tension in your employment. Have excellent vacations. Bon Voyage! Wishing you a wonderful trip with days full of sunshine, excitement and fun! Do not think about waking up early and rushing out of your home. Relax with your family and friends. Have a happy vacation! Have a fun vacation! May your vacation be filled with exciting places, smiling faces, wonderful weather, and many wonderful memories to cherish. 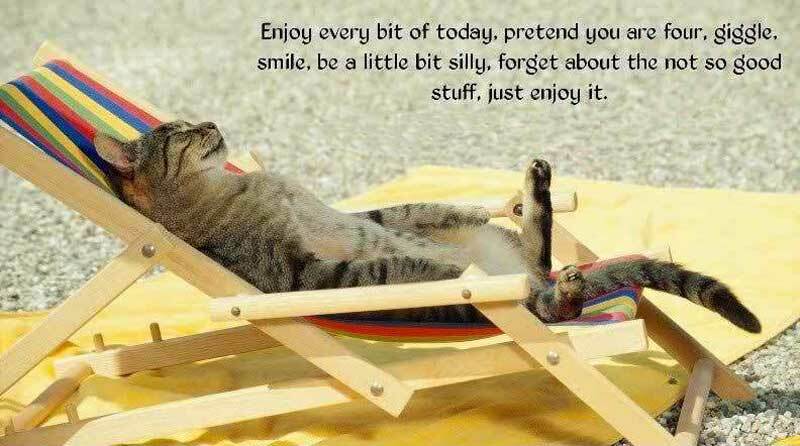 I wish you could have fabulous days where you just have fun and relieve them from the stress of your daily work. These vacation messages and wishes will help you to realize how important it is to take a vacation and whether it’s short or long, you should need to get out for some new adventures of your life. Though unfortunately, you can’t be a part of your friends trip to this vacation but you should wish them for a successful trip. Share these vacation messages to appreciate your loved ones during this vacation. They will be the dream vacation if you do funny things and especially if you share your happy moments with your family. Have a good time with them at outdoor! If you reject the food, ignore the customs, fear the religion and avoid the people, you might better stay home. Just kidding…go and make the most colorful moment of your life! It is true that you will be missed at work while you’re on vacation, but we are very glad that you will take this time to rest. Enjoy your vacations! I have never believed that vacations are luxuries. They are our necessities–just like shelter, clothes, and food, they make us feel like humans and not like animals that care only for survival. The most awaited season of the year is when we take a vacation, just worry about having a good time and enjoying. Go beyond the track and enjoy as much as you can! Happy vacations! The best time of the year arrived. Have a beautiful vacation with all your family, congratulations. Bring me back a souvenir, would you? Or don’t come back at all. Ha..ha..ha.. I’m kidding, go bro and enjoy your vacation! I hope you have lots of fun on vacations, perform all the activities you want and forget about your job. Good luck. We wish you have some great vacations full of joy and sunshine. Have a great time and don’t forget that we will be waiting for you back with a bunch of photos from the trip. I want you to have a time of relaxation. Get out on a trip with your family, have fun with your friends. Do what the rest of the year you cannot. Happy vacations. No man needs a vacation so much as the man who has just had one. So don’t miss to make the most wonderful one! Have a good trip! You should be very excited because you can finally make that trip you wanted. 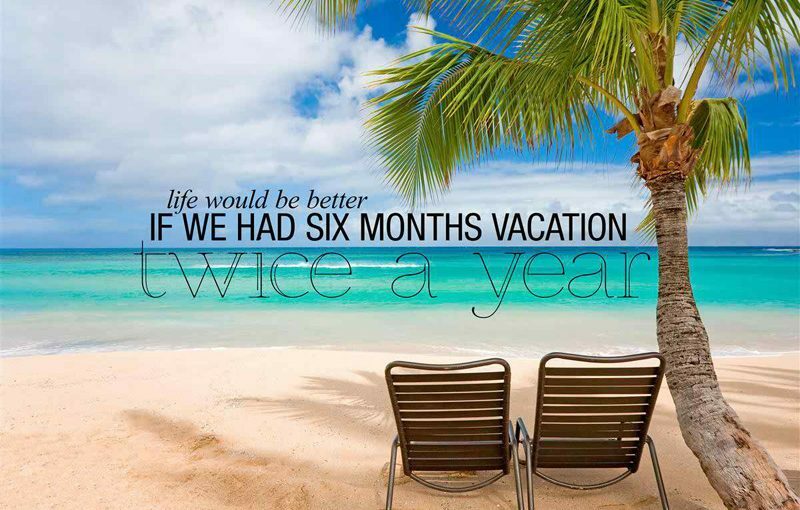 Take advantage of every day of your vacations. A period of travel and relaxation when you take twice the clothes and half the money you need. Wishing you a very wonderful vacation! Every man who possibly can force himself to a holiday of a full month in a year, whether he feels like taking it or not. I feel a great joy for you, my dear friend because you’re about to go on vacation. I wish you a wonderful trip, rest a lot and have lots of fun. Have a nice trip! It is good you can finally go on vacation, you’ve worked hard all the time, so you deserve to have a fun time. Enjoy your vacations! A vacation is like love – anticipated with pleasure, experienced with discomfort, and remembered with nostalgia. These vacations have been postponed for a long time, but finally, you have the opportunity to enjoy them, so I want you to enjoy them very much and return with lots of energy. 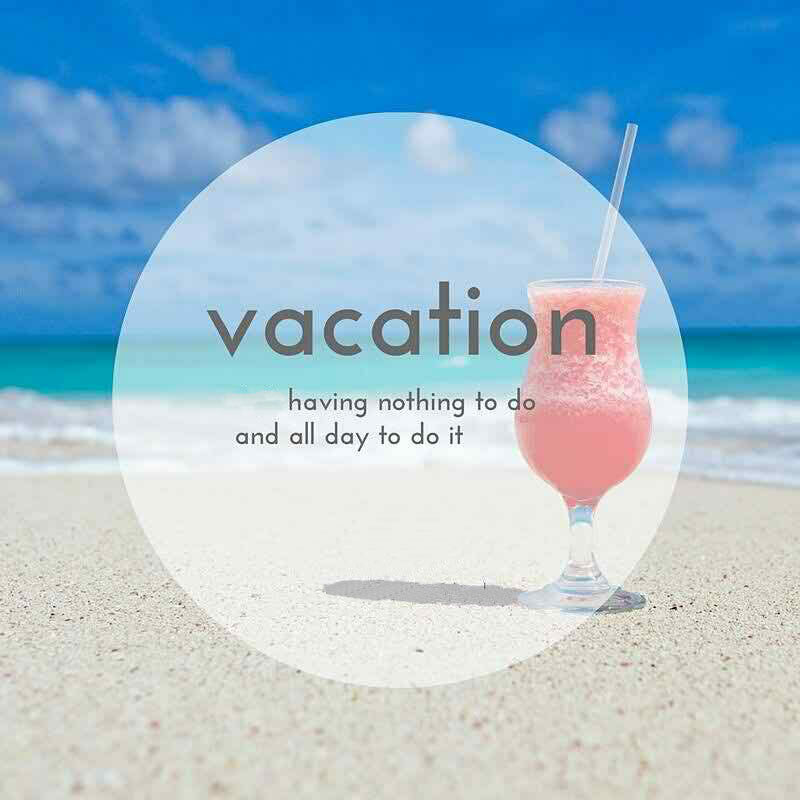 Enjoy these vacations! If all the year were playing holidays, to sport would be as tedious as to work; but when they seldom come, the wished for come. The holidays are a time to rest and relax for all the effort you put every day in your work. Relax to recharge your energy again. Congratulations and enjoy your vacations! A vacation should be just long enough that your boss misses you, and not long enough for him to discover how well he can get along without you. We hope that these happy vacation messages and sample phrases to wish enjoy your vacations may have pleased you. Wish your friends, family and loved ones the best at this relaxing time.